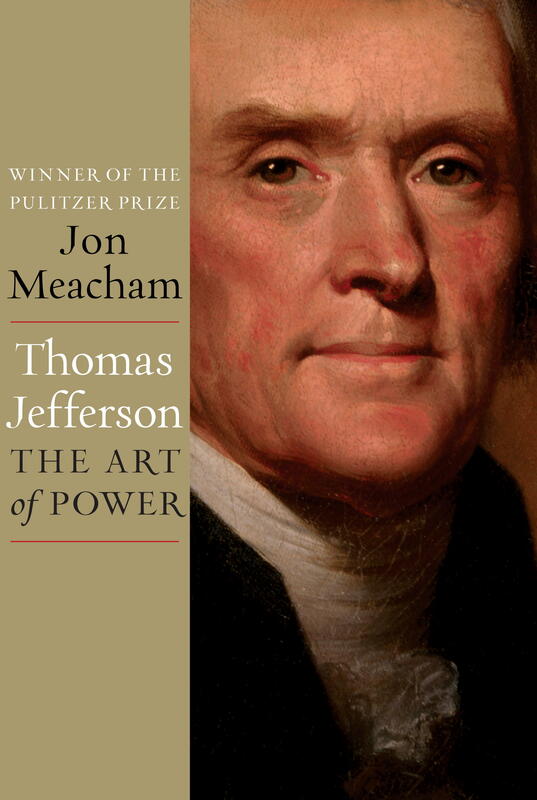 Jon Meacham understands Jefferson – the man – the politician – the statesman. Thomas Jefferson – our third President. What a statesman – politician – but most of all an outstanding person firmly planted in his beliefs and how our country should grow and become a great nation. Meachan brings out all of Jefferson’s outstanding ideas as well as his faults and shortcomings. Jefferson was a man of power and control – in a sense he was a manipulator – but did is in such a way that few were even aware they were being manipulated. Jefferson had some serious problems in and out of the White House. He knew the loss of his parents, wife and numerous children, but still he prevailed. Jefferson was a man of integrity – well liked by some – feared by some – and strongly disliked by others. He was really not a great favorite to become President, but he kept control and won. Jefferson was a practical politician more than a moral theorist. He was one of the most talented politicians of his generation and one of the most talented in our nation’s history. I thought the book was a little too long but thoroughly enjoyed learning about the life of our third President. Recommended. The Golden Reviewer, is an 80 something year old avid reader reviews the newest in Christian fiction and non-fiction with a sprinkle of fiction on top..